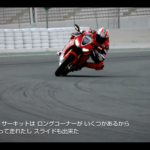 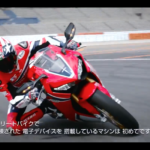 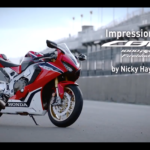 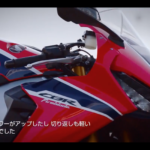 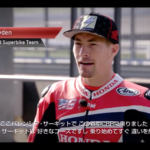 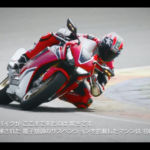 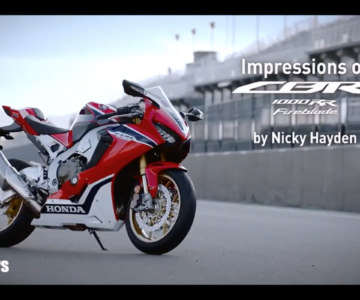 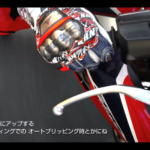 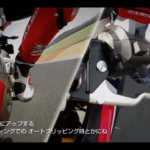 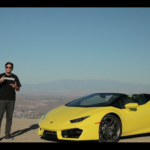 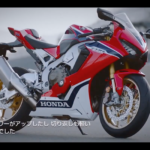 “Nicky Hayden test ride on a 2017 Honda CBR1000RR, see what he thinks of this superbike. 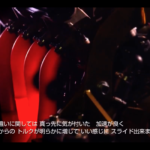 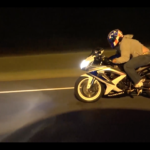 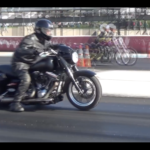 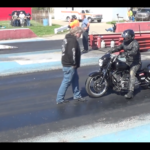 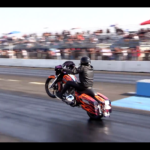 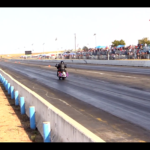 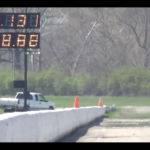 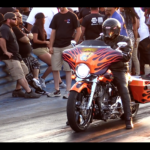 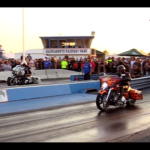 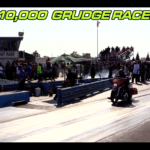 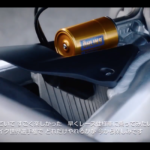 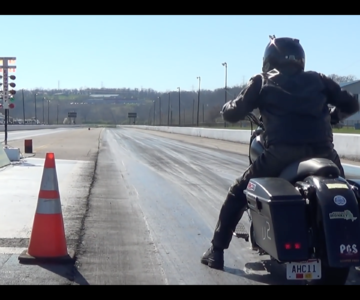 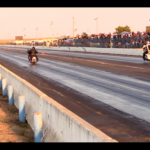 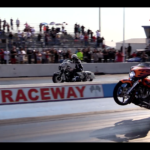 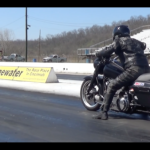 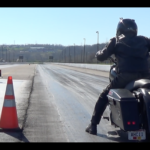 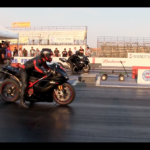 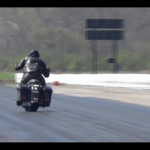 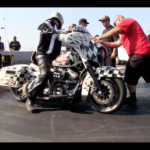 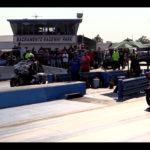 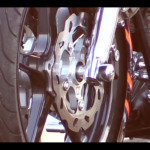 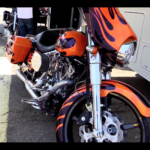 VIDEO: 9 Second @HarleyDavidson Bagger Drag Racing! 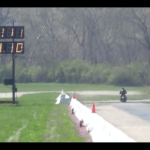 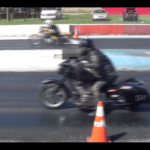 9 Second @HarleyDavidson Bagger Drag Racing! 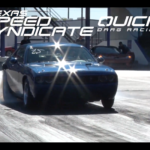 Skip to :50 mark for the 9 second pass.